I've always had a love for home decor bits and adding extra little touches to a room. when Signomatic asked if I’d like to try out their custom sign design service, I had an idea of a sign for our bedroom door to put up when I'm having a bit of me time. 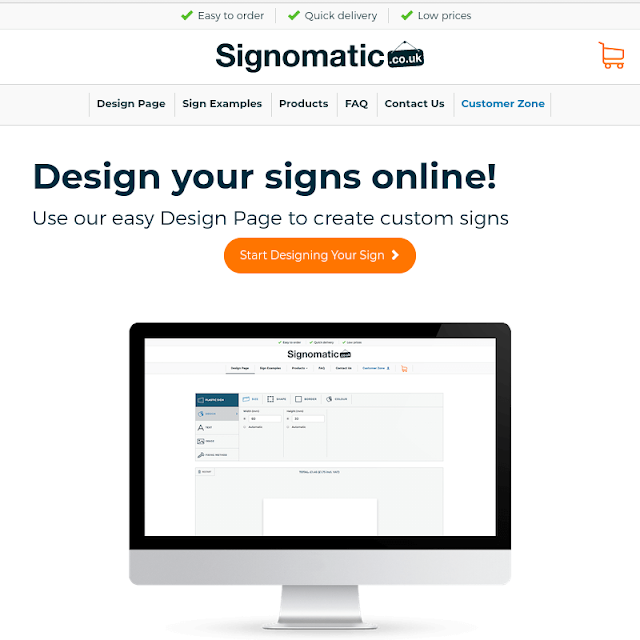 Signomatic are an online design service, which is very simple to use. 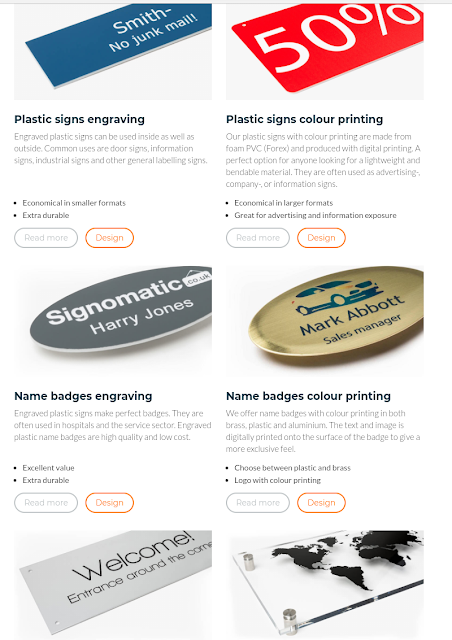 Their signs are available in a range of materials from wood and aluminium to acrylic and even vinyl. Making it really simple to make a sign that’s perfect for what you need. It won't come as a surprise that I chose a sign related to books! My main hobby is reading and when I get free time I am often found with my nose in a book. The Signomatic design service couldn’t be easier to use. You simply choose the type of product you want to create, and set the size and colour of the sign. I chose to go for a pink plastic sign with white font. Then all you have to do is add any text you may want, which you can alter the size, colour and font style of your choice. The design system allows you to easily move the text around. You can add images from the Signomatic library, or upload your own images. I chose to go with an image of an open book which they had in the library as I thought it was perfect for what I wanted. Once you have finished your design you are then given the option of fixing method if you want to hang your sign up. This can be by screws, standoff or hanging. For me I went for the hanging as it will go on our bedroom door perfectly! I was sent a sign for free however it would have cost £37.09. The price updates automatically as you make alterations to your design so you know the price at all times! All I had to do was wait for my sign to be made and arrive. It took approx a week to arrive and was packaged well to make sure that it didn't break. The sign is of great quality and I'm very happy with how my sign has turned out. As you can see the quality of both the font and image are clear and st and out. I definitely reccomend Signomatic and will definitely consider using them again in the future.